King Kamehameha IV was the forth king of Hawaii. 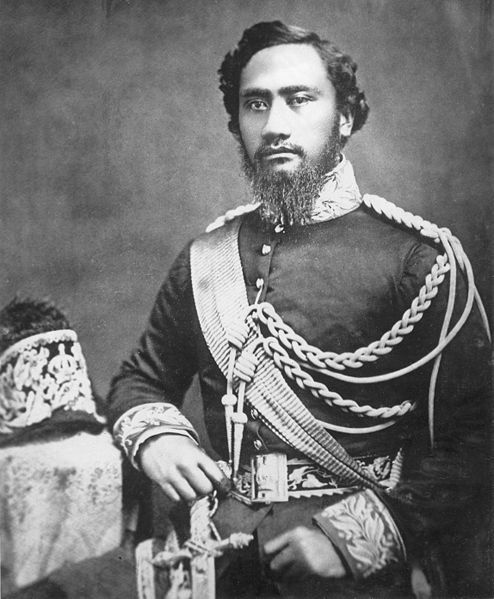 King Kamehameha IV was born on the 9th of Febuary 1834 and died on the 30yh of November 1863. He was burried on the 3rd of Febuary 1864. His reign lasted for eight years and 323 days.